290 East Bay Street is a downtown Charleston landmark. 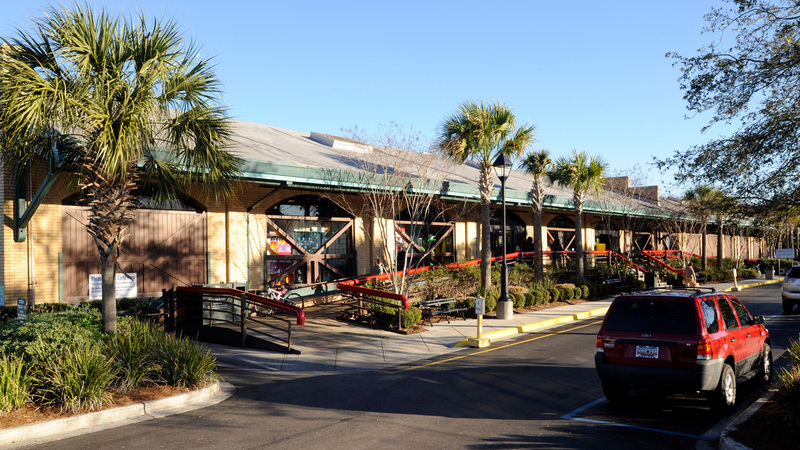 Constructed by Seaboard Coastline Railway in 1914 as a freight station, the property was extensively renovated by Harris Teeter in 1979 and 2002. Upscale residential neighborhoods, restaurants, hotels, and business services are in the immediate neighborhood. Location 290 East Bay St.
Green Features Urban infill, adaptive re-use project. easily accessable by foot and bike traffic. This property is fully leased. For information on available space at other properties, please contact John Durlach. 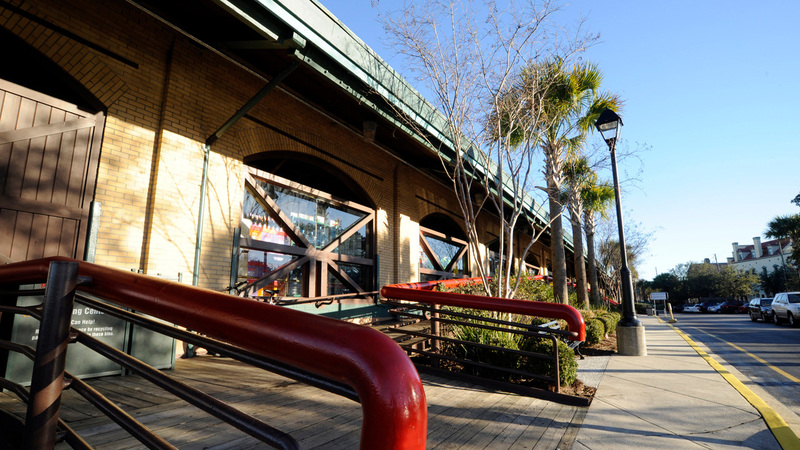 The Historic Downtown District has stood throughout Charleston’s history as the cultural capital of the South. 290 East Bay Street has been a landmark within the downtown community for nearly a century. Today the site is home to Harris Teeter, providing an excellent option for downtown shoppers who wish to stay on the peninsula. Upscale residential neighborhoods, luxury hotels, and business services are all within walking distance. The neighborhood offers a variety of restaurant options, ranging from casual cafés to gourmet fine dining. 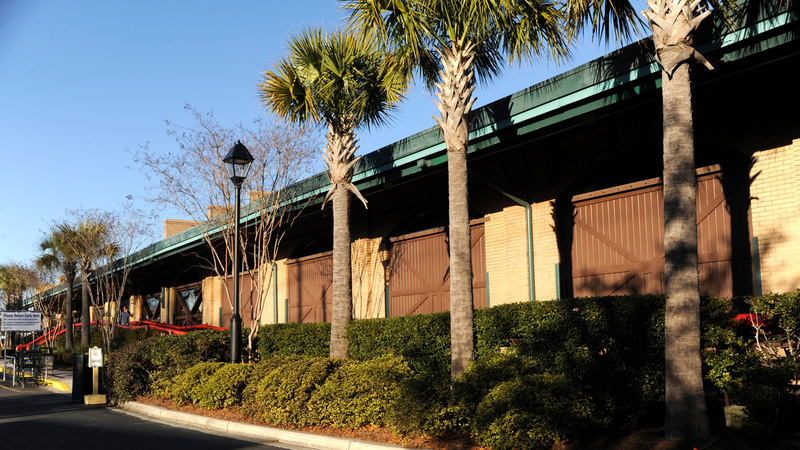 Nearby attractions include The Gaillard Auditorium, SC Aquarium, King Street Shopping, art galleries, and The City Market. In this section you can View or Download our marketing information.